Conjunctivitis is an inflammation of the conjunctiva, the thin, transparent layer covering the surface of the inner eyelid and a portion of the front of the eye. Conjunctivitis has several causes and affects people of all ages. The three main types of conjunctivitis are infectious, allergic and chemical. The infectious form, commonly known as pink eye, is caused by a contagious virus or bacteria. Your body’s allergies to pollen, cosmetics, animals, or fabrics often bring on allergic conjunctivitis. Irritants like air pollution, noxious fumes and chlorine in swimming pools may produce the chemical form. Common signs and symptoms of conjunctivitis are red eyes, inflamed inner lids, watery eyes, blurred vision and sandy or scratchy feeling in the eyes. With the infectious form, there may be a puss-like or watery discharge around the eyelids. Allergic conjunctivitis is often associated with stringy white mucous and itchiness. What measure can be taken to prevent spreading this condition? To avoid giving infectious conjunctivitis to others, keep your hands away from your eyes; thoroughly wash your hands frequently as well as before and after applying eye medication; do not share pillows, towels, washcloths, cosmetics or eye drops with others and seek treatment promptly if you think you have conjunctivitis. Small children, who may forget these precautions, should be kept away from school, daycare, camp and the swimming pool until the condition is cured. Will conjunctivitis harm my eyes? Certain forms of conjunctivitis can develop into a more serious condition that may harm your eyes and affect your vision. Therefore, it’s important to have your condition diagnosed and properly and quickly treated. Infectious conjunctivitis, caused by bacteria, is usually treated with antibiotic eye drops and/or antibiotic ointment. Other infectious forms, caused by viruses, can’t be treated with antibiotics. They are fought off by your body’s own immune system. Treatment for a viral infection is primarily supportive, in the form of artificial tears, warm compresses and possibly antihistamine or steroid eye drops. 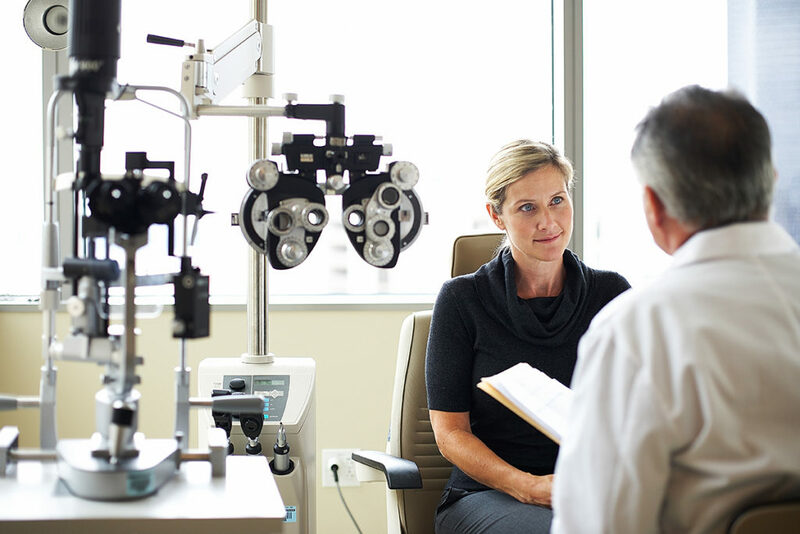 It is essential to see your doctor of optometry who can diagnose the underlying cause of the infectious conjunctivitis and prescribe accordingly. How are the allergic and chemical forms of conjunctivitis treated? Remedies to relieve eye symptoms of seasonal allergies can involve oral over-the-counter antihistamine medications taken during your particular allergy season. For those who suffer from severe seasonal allergies, allergy shots may be the treatment of choice. This is usually preceded by tests performed by an allergist to determine exactly what substances you are allergic to. Further comfort can be achieved by placing a clean face cloth soaked in ice-cold water over closed eyes. Over-the-counter artificial teardrops and antihistamine eye drops can also help reduce red, itchy and watery eyes. Prescription medications should be considered for more severe allergy symptoms. Eye drops that combine an antihistamine and a mast cell stabilizer work best by providing immediate and long-term relief. For those who suffer from seasonal allergies, the ocular symptoms can be very uncomfortable. Despite the different remedies that exist to deal with seasonal allergies, there is no cure. It is not recommended to diagnose and treat your symptoms yourself. 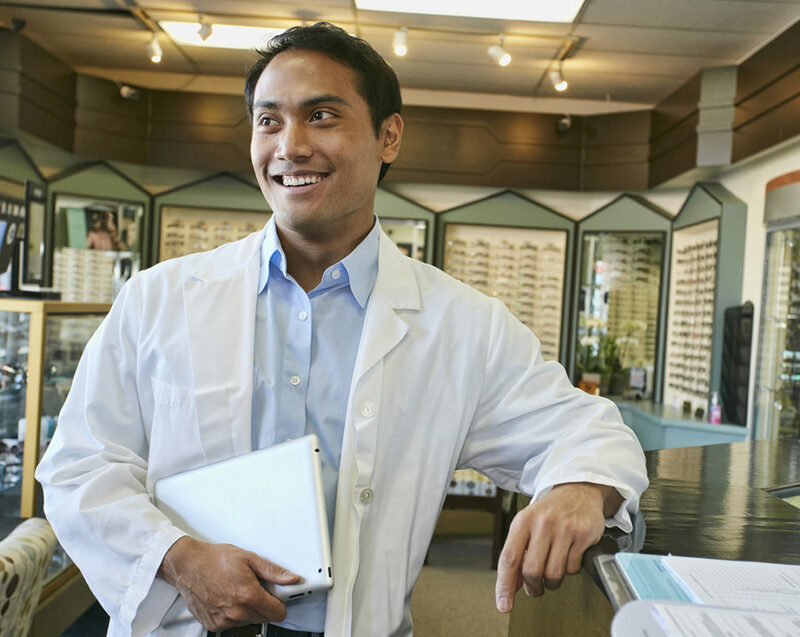 Consult your doctor of optometry to recommend the best therapy to provide relief from seasonal allergies. 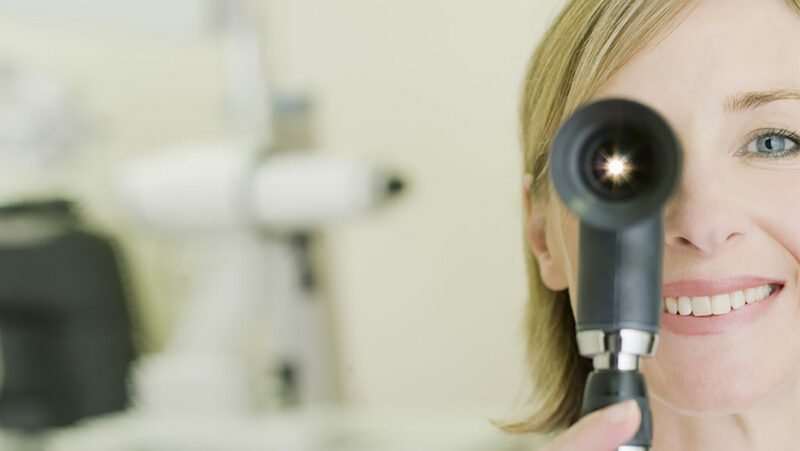 The ideal treatment for chemical conjunctivitis is to remove the cause of the irritation. For instance, if chlorinated water irritates your eyes, wear swimming goggles. 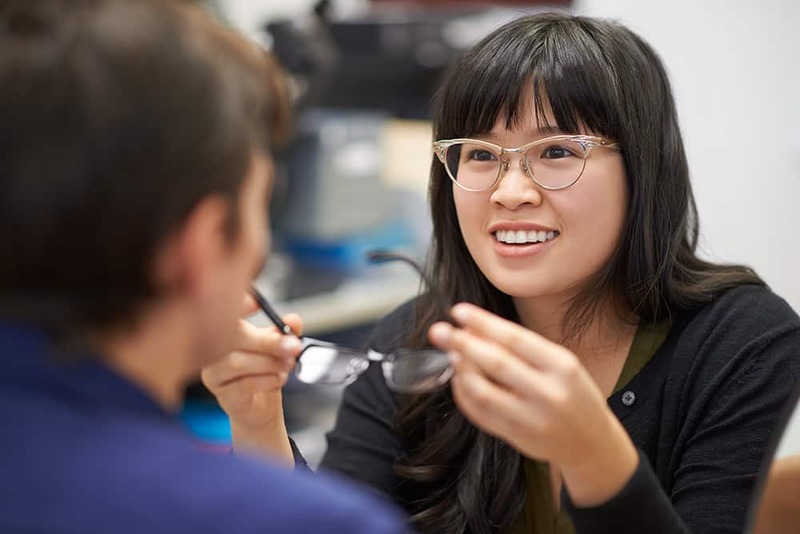 In cases where these measures won’t work, other types of prescription and over-the-counter eye drops are available to help relieve the discomfort.